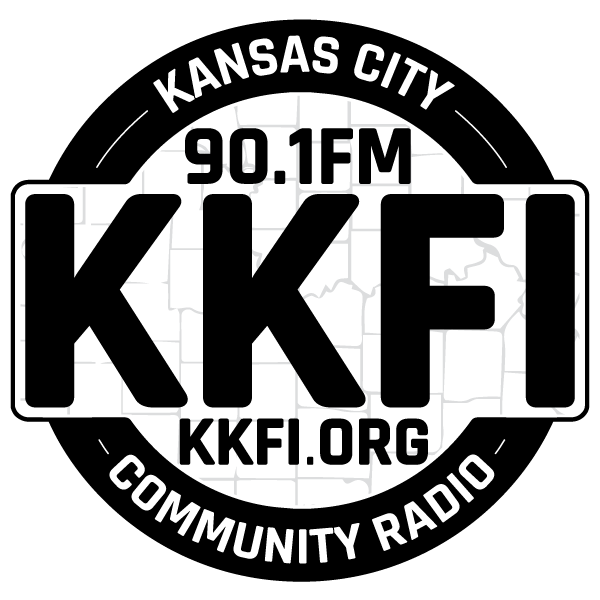 KKFI 90.1 FM is listener-supported community radio. 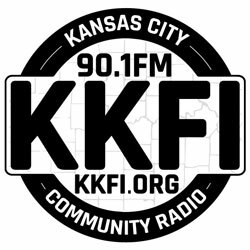 As an invaluable member of the KKFI family, you are the reason this station — the only one like it in the region — has been on the air for more than two decades. You tell us, every day, that you want to hear the kind of music that reflects your tastes, your style, and KKFI has enthusiastically responded. And as for news, you want it straight and unfiltered, not the sanitized stuff the mainstream media tries to force-feed you. Again, KKFI has responded to you. Won’t you consider making a tax-deductible pledge of support for programming that you’ll hear only on KKFI. Or click here to donate securely online. Or call our donation line toll-free at 1-888-931-0901. If you value the programming KKFI airs 24 hours a day, seven days a week, please show your support today. We’ll all be the better for it.